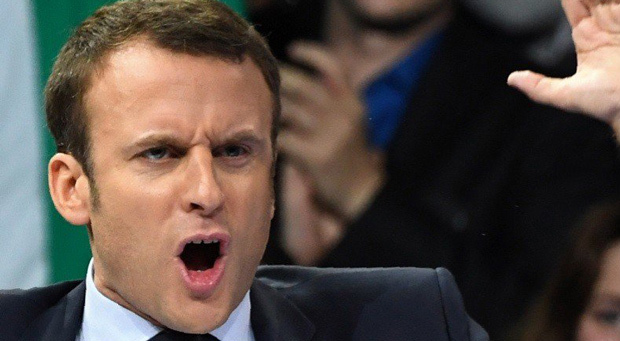 French President Emmanuel Macron’s approval ratings have continued to plummet after entering office just over a year ago. The Rothschild sponsored 'golden boy' has seen a dramatic a downward trajectory, with many critics tributing his drop to numerous policies including immigration. 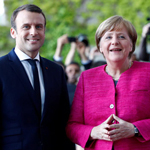 A poll conducted by the Institute of Opinion and Marketing Studies in France and Abroad (IFOP) saw a massive 58 percent domestic disapproval rating of Macron, the highest level it's been since his election in May 2017. Recent revelations that the Islamic State (ISIS) leader, who posed as a refugee was granted political asylum in France by Emmanuel Macron, was responsible for the 2014 slaughter of some 1,700 soldiers near the northern Iraq town. 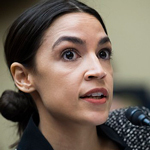 Sputnik News reports: The report, which was publicly released on Monday and used data gathered from June 15 to June 23, also found his approval rating to have fallen by one point for the second consecutive month, to 40 percent. 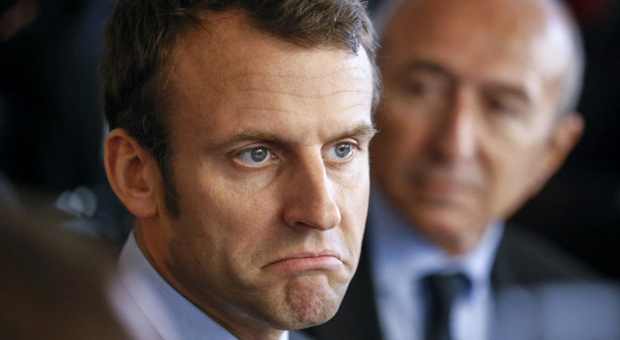 Macron’s approval rating worsened particularly amongst those aged 65 and over, falling by 8 percent in the space of a month, to just 38 percent. 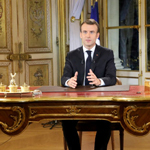 Researchers said recent social embarrassments, such as his seemingly arrogant remarks to a student, which went viral, have not significantly cost him support but have “reinforced the feeling the disconnection” between the president and France’s citizens. 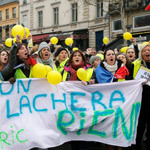 His economic policies, which many, including a number of economists, consider to be favoring the rich at the expense of less wealthy members of society, and lavish renovations to one of his holiday homes, are other potential reason for Macron’s worsening approval ratings. 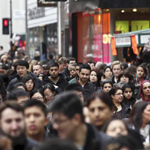 “(These issues) strengthen the sentiment of some sort of social contempt from the president. There’s a feeling that the head of state is out of touch,” IFOP’s Deputy Chief Frederic Dabi said. 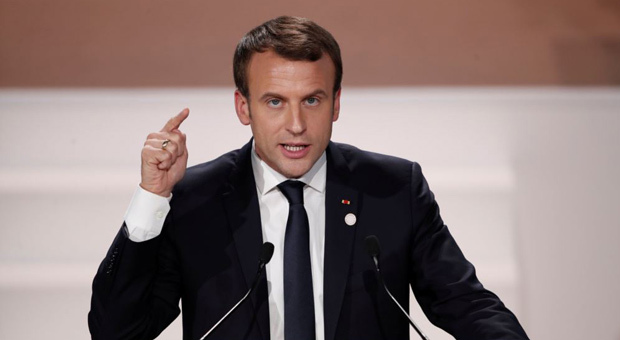 Prior to entering a career in politics, Macron worked as an investment banker, and his recent decision to scrap France’s wealth tax has reignited claims of him serving his cronies’ interests. Meanwhile, Prime Minister Edouard Philippe’s satisfaction rating fell by three points over the same period, to 42 percent – also the lowest level since he took office.